Art Work Space is an independent art gallery on the lower ground floor of The Hempel hotel, showcasing emerging artists working in a variety of media including painting, drawing, print and photography. The 'work' aspect of Art Work Space refers to The Gallery, one of London's most inspiring meeting spaces which comes equipped with dynamic lighting, air conditioning and complimentary wireless internet access. The Gallery can accommodate company presentations for 100 as well as boardroom style meetings for 20. 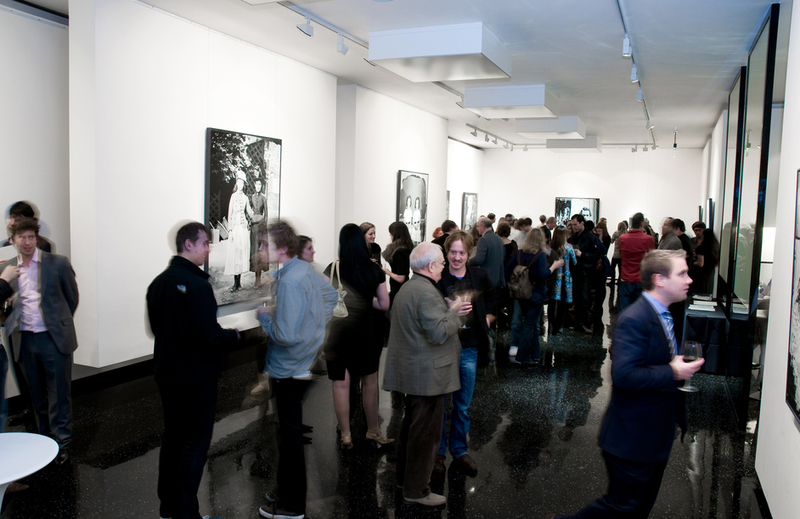 Equipped with its own private bar and entrance, The Gallery is ideally suited to a product lauch, fashion show or a very stylish wedding ceremony. What are the best dining options near Art Work Space: The Hempel Hotel London? Art Work Space: The Hempel Hotel gyms, sporting activities, health & beauty and fitness. The best pubs near London Art Work Space: The Hempel Hotel. Art Work Space: The Hempel Hotel clubs, bars, cabaret nights, casinos and interesting nightlife. Where to have your meeting, conference, exhibition, private dining or training course near Art Work Space: The Hempel Hotel. From cheap budget places to stay to luxury 5 star hotels see our discounts for Art Work Space: The Hempel Hotel hotels, including Lancaster Gate Hotel London from 79% off.